It's no suprise that Hotel Renew is ranked #1 on Trip Advisor. We were recently invited for a tour of the eco-conscious hotel, as soon as entering the front doors you can't help but feel relaxed. 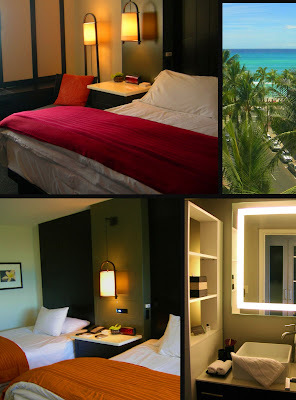 With only 72 guest rooms, the hotel keeps the focus on their guests. Each room feels like a home away from home with their comfy platform beds, gentle art, dimmable lighting and complimentary WiFi. Not to mention each room has containers for recycling. 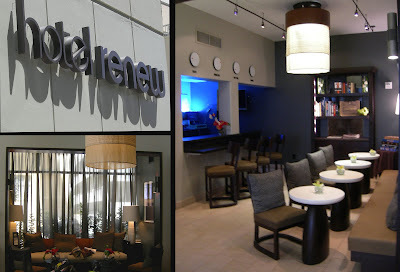 Located only a block from the beach, Hotel Renew is the perfect eco-friendly location for a Waikiki stay!